Do you suffer from sexual dysfunction, lack of moisture, or incontinence? Then you could be a good candidate for Geneveve Vaginal Treatment at RenewMD in Reno, Nevada. Geneveve is a simple yet effective treatment that uses laser energy to tighten the vaginal canal while stimulating collagen production. Geneveve is the only medical device that offers a special cooling tip that protects the skin, and while other devices require three or more treatments, Genevieve is only one treatment with no downtime. Vaginal tightening often greatly improves sexual satisfaction and improves incontinence issues that offer many of our patients a leak-free workout. Age along with childbearing can increase the laxity and with today’s advancements for treatment, it has never been easier or safer to undergo treatments to improve these symptoms. 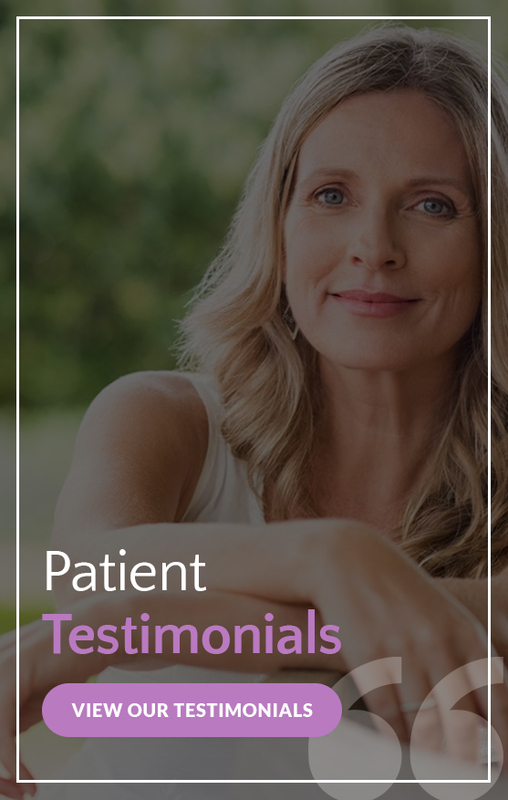 If you would like to find out if the Geneveve Vaginal Treatment is the right solution for you, the first step is to request a consultation by filling out the form on this page and one of our trusted staff members will reach out to you promptly. Am I a Good Candidate for Geneveve? A typical treatment takes about 30 to 60 minutes, making it an excellent lunchtime procedure for busy women. You should start seeing results almost immediately after your vaginal rejuvenation treatment; in fact, many patients remark that they experience a sudden improvement in their symptoms. Best results are often at 90 days post procedure. There’s no downtime associated with this treatment, making it an excellent choice for women who want an effective non-surgical approach to vaginal rejuvenation. Interested in learning more about non-surgical vaginal rejuvenation with Geneveve? Schedule your consultation by filling out the form on this page or by contacting Renew MD in Reno, NV today at 775-852-4500.